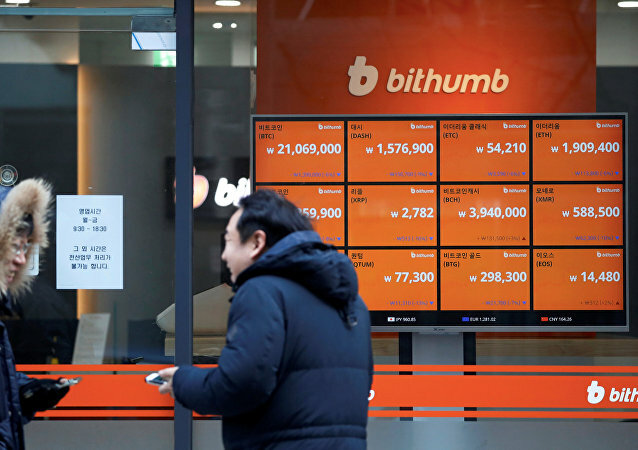 Sputnik has spoken with Llew Claasen, the executive director of the Bitcoin Foundation, a US-based nonprofit organization promoting the use of cryptocurrency, about the prospects of virtual coins amid the global Bitcoin fever. MOSCOW (Sputnik) - Authorities in the Hebei province in Northern China have decided to halt their ambitious coal-to-gas conversion projects in 2018 and announced that new projects would only be considered from 2020 when a natural gas pipeline from Russia starts to bring additional gas supply, Caixin media company reported Monday. Despite the slight market downturn which has caused nearly a $27 billion drop in combined market capitalization for the top three cryptocurrencies, digital money is on the upswing again. 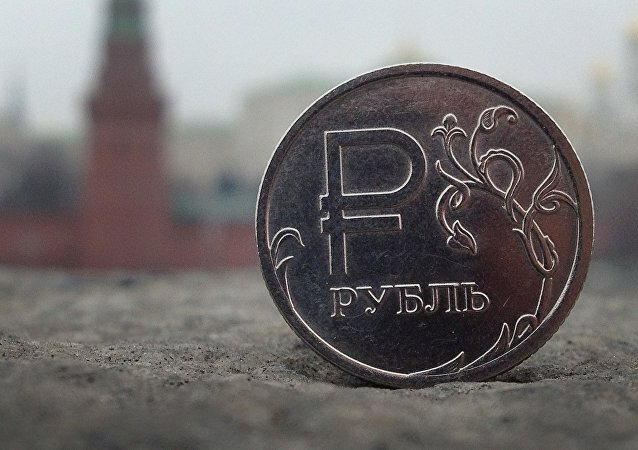 WASHINGTON (Sputnik) - US firms doing business in Russia have realized that the Russian economy can adapt and cope with shocks, Daniel Russell, the president and CEO of the US-Russia Business Council (USRBC) told RIA Novosti. Iran’s parliament has rejected next year’s budget submitted by President Rouhani over concerns the proposed spending cuts could stoke public uproar and anxiety. Donald Trump has criticized the EU over its trade practice, which the President sees as discriminatory against the US, and as driving the expansion of the US foreign trade deficit.